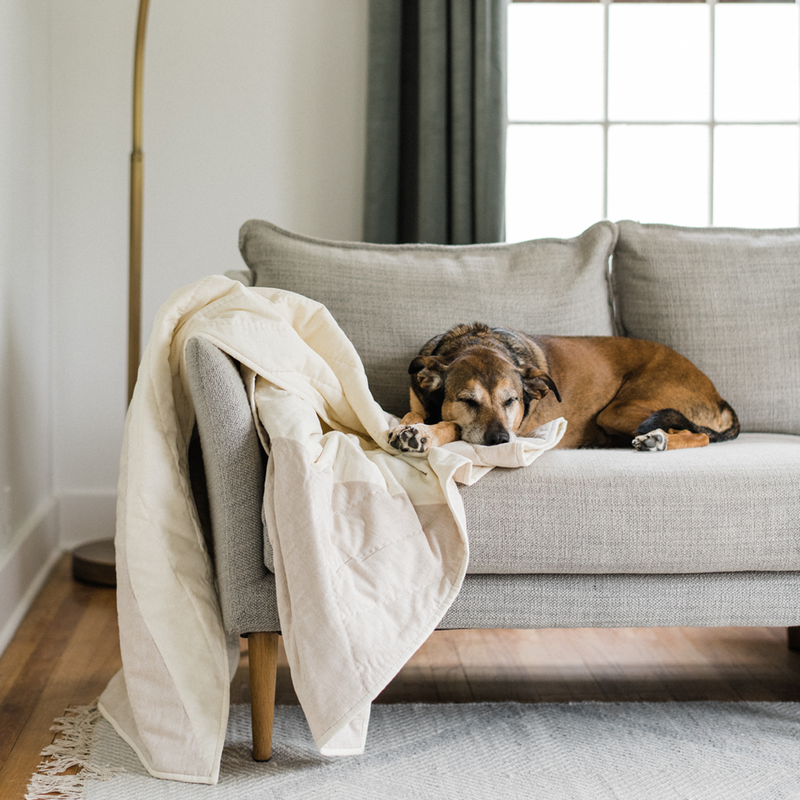 A good quilt should stand the test of time in quality and design. 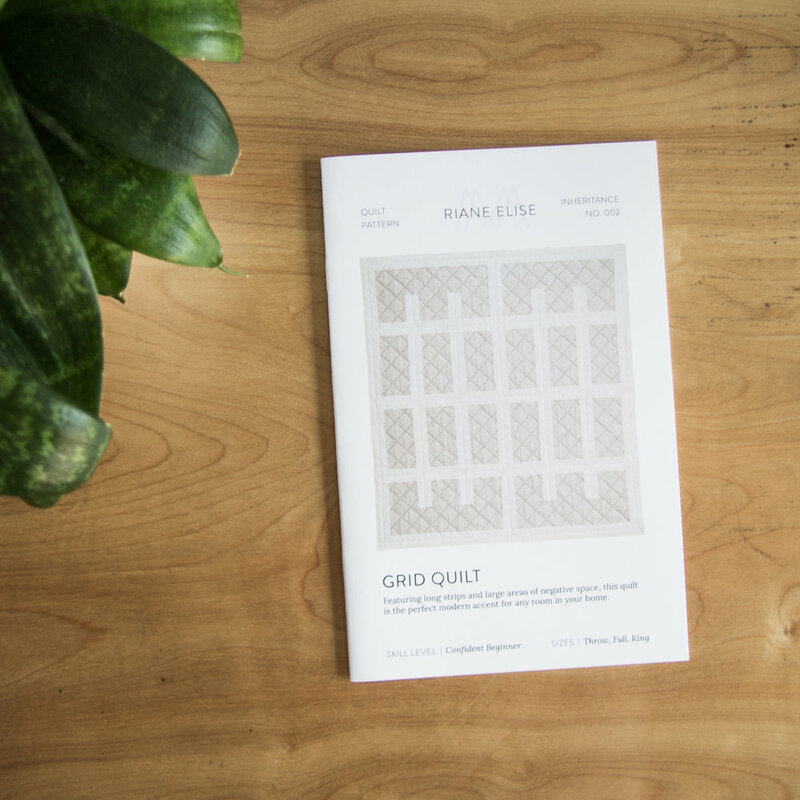 Riane creates timeless, modern quilts with natural materials — linen, cotton and wool. 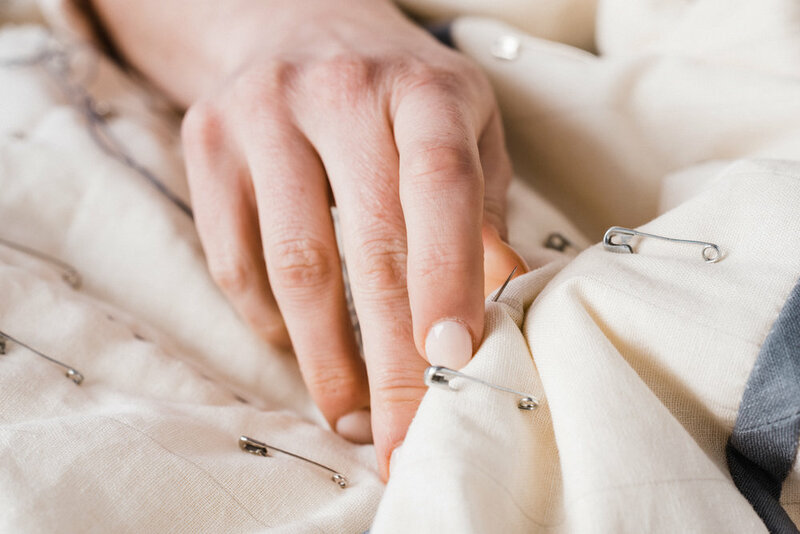 Each quilt is carefully crafted and finished with durable, high-contrast hand quilting. Each quilt is one of a kind and made to be enjoyed for years to come. 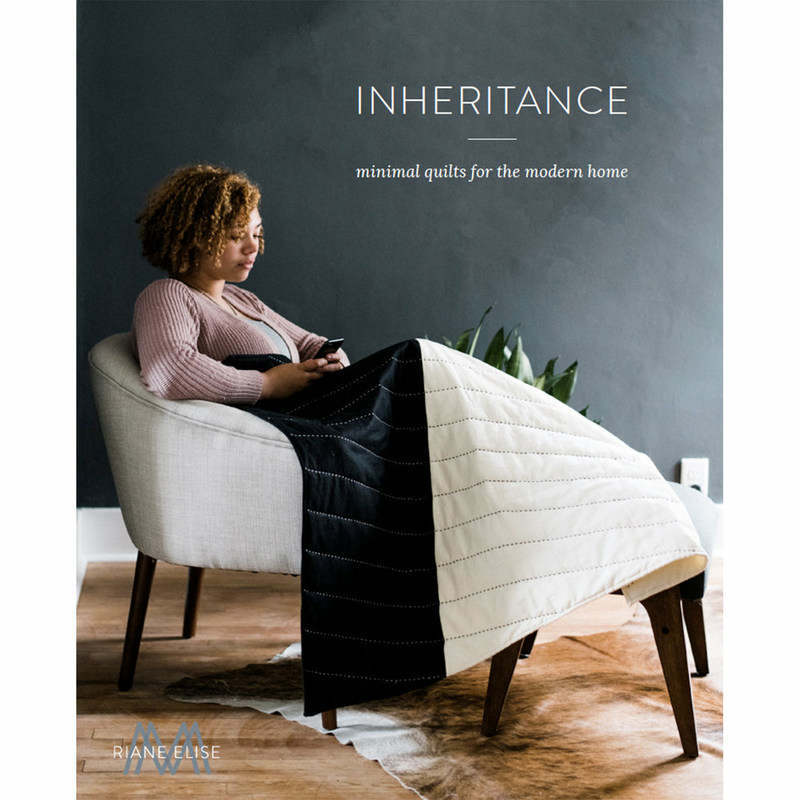 Quilts in the Inheritance Collection are now available to purchase, and commissions are also welcome. 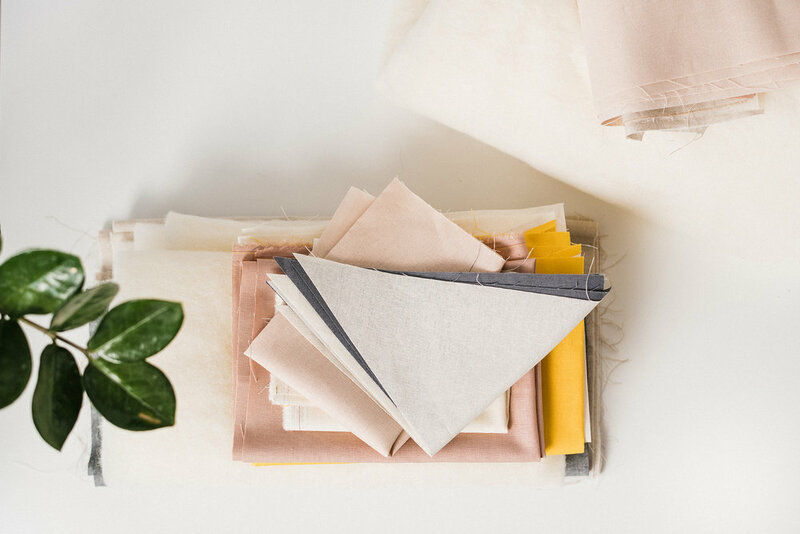 Riane Menardi Morrison is a modern quilter making minimal quilts for the modern home. She uses natural materials and traditional methods to make quilts that are as durable as they are beautiful. Riane learned to quilt from her grandmother and truly considers quilting part of her inheritance. Whether you’re making your first quilt or your fiftieth, there’s something for you. Explore modern quilt design and hand quilting in this stunning 168-page book. Patterns for several Inheritance quilts are available as standalone patterns. Quilt kits and thread, available for your next project.